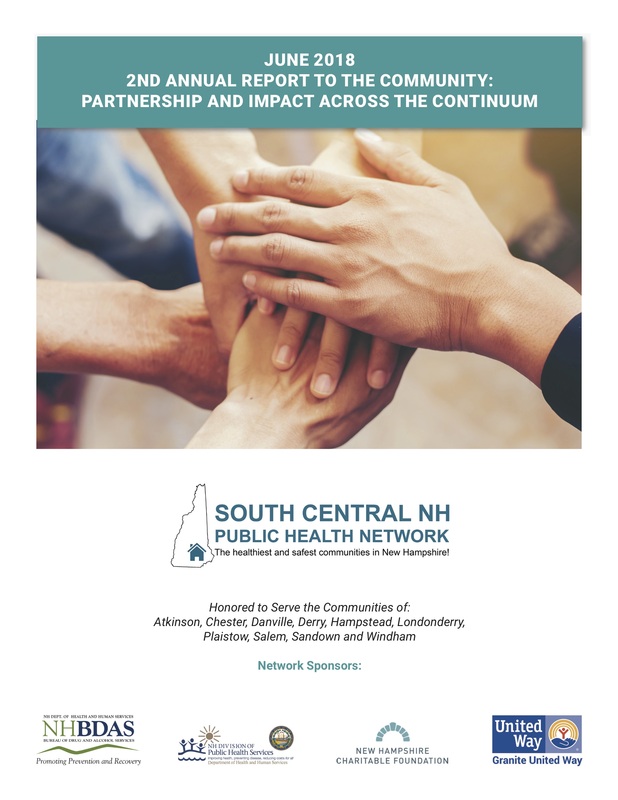 The South Central NH Public Health Network (South Central PHN) is a collaborative of partner agencies that are working to enhance and improve community health and public health services across the region. Public Health is the practice of preventing disease and promoting good health within our communities. Public health is YOUR HEALTH. It embodies everything from clean air to safe food and water and well as access to health care and safe communities. Through public health planning and initiatives, people get sick less frequently, children have the opportunity to grow into healthy adults, individuals make healthier and safer choices and the community is better prepared to respond to crises and recover from them. 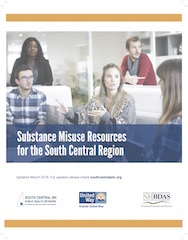 The South Central Public Health Network and its core subcontractors look forward to working with partner agencies and our communities across many sectors to develop strategies and solutions that will respond to your needs in a methodical and informed way. 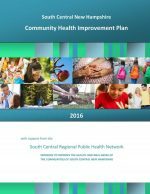 Our vision is to become the healthiest and safest communities in New Hampshire by identifying public health priorities and developing solutions to improve community health and safety.